Shares of the money-losing San Francisco company fell as much as 4.2 percent to USD 66.10. Lyft Inc’s stock sank further below its IPO price on Tuesday after receiving its first negative review from an analyst who is skeptical that consumers will give up car ownership in favor of relying on ride-hailing services. Shares of the money-losing San Francisco company fell as much as 4.2 percent to USD 66.10 on Tuesday, their second straight session of losses after a hotly anticipated USD 72 initial public offer on Friday. The stock was down 2.3 percent at USD 67.41 early on Tuesday afternoon on the Nasdaq. Seaport Global initiated coverage of Lyft with a “sell” rating and a USD 42 price target, with analyst Michael Ward calling the stock’s current valuation a “leap of faith” that consumers will forego owning cars in favor of using ride-hailing services. 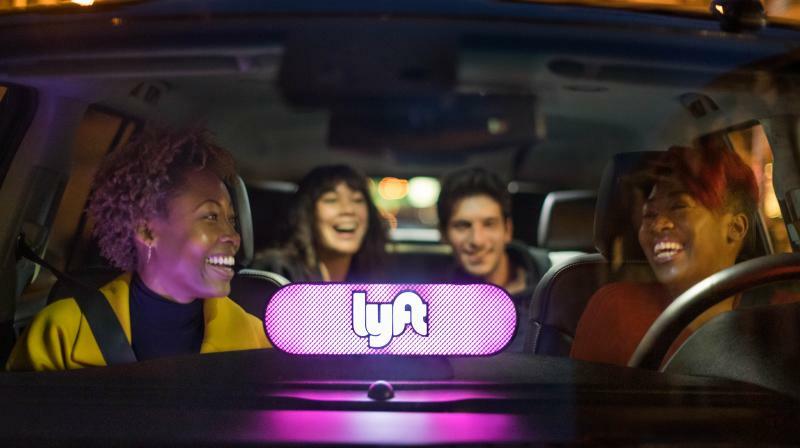 Those five analysts on average expect Lyft’s revenue to jump 60 percent to USD 3.45 billion in 2019, while Ward estimated 2019 revenue would reach USD 3.40 billion. Lyft reported a loss of USD 911 million in 2018, wider than its USD 688 million loss in 2017, despite revenue doubling in 2018 to USD 2.16 billion. It has not said when it expects to become profitable. The stock, which surged as high as USD 88.60 in the first few minutes after its listing on Friday before slipping steadily lower, is now trading at about 5.7 times expected annual revenue. By comparison, Alphabet Inc’s stock is currently at 4.8 times expected revenue, while Facebook Inc is at 6.5 times expected revenue.